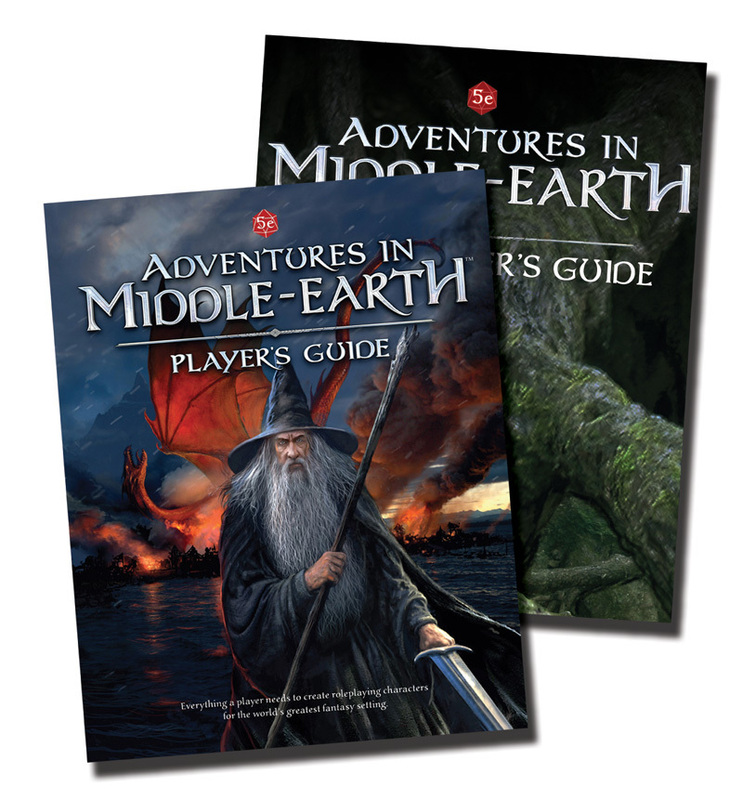 I just Pre-ordered Adventures in Middle-earth Player's Guide and Loremaster's Guide from Cubicle 7. Probably the first pre-order I've ever done as I normally like to wait for reviews. I am dead excited about this one. I bought The Heart of the Wild from them, knowing I would likely never play it, just to see their take on this type of area as a gaming setting - and loved it. I have admired the craftmanship of ToR for a while, but also know that my gaming group dislikes spending time on learning a new system and convincing them to switch would be next to impossible. Adventures in Middle Earth not only allows me to pitch a "Middle Earth Done Right" campaign with 5e - But from looking at their FAQ, it seems they plan on re-tooling classes and backgrounds to suit Middle Earth. Presumably making them much less overt and more setting-grounded flavourful than the 'sling fireball / epic smite' style of D&D. I am also eagerly anticipating what promises to be the the most qualified re-tooling of D&D for low-fantasy genre made, with a view for swiping it for my own low fantasy campaigns. Proper 5e support for this genre would be fantastic. Now all I need is for Flatland Games to re-tool Beyond the Wall and Other Adventures as a 5e enhancement supplement and all my subtle-power/high-flavour needs shall forever be satisfied.